Online newsletters cannot be of help if you do not ensure that they are engaging enough. First, determine if the online newsletters work in your industry, how your leads are likely to react to them, what type of information you should share on the newsletter for them to be interested while taking into consideration the goals of your company, and a clear idea on how to create an online newsletter landing page. Looking at prospects to sign up? 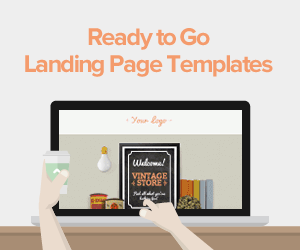 Here are the most effective newsletter landing page templates you can use right-away! Choose your topic and decide it’s boundaries. Let the newsletter not appear cluttered and messy. 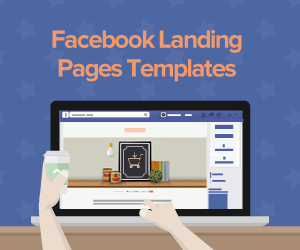 This can ensure that the leads are not distracted and bored as they will only be getting the information about what they are going to subscribe for. There has to be a balance between the educational and the promotional content, which is usually between 85 - 90% and 10 - 15 %, respectively. People who will receive your newsletter landing page, do not want to read about the products and services all the time. If you always talk about selling a product to your leads, they might get bored with you. So, keep it more educational than promotional. By educational, we mean - talk about all those aspects of your product or service that is enlightening, the features that are new and what nobody else has inculcated in their product or service. Write and share relevant information as it captures the interest of the readers. 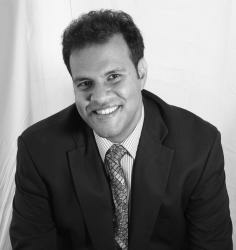 Try and learn what topics interest your audience and what increases the open rates. Be specific while communicating what exactly you want your potential subscribers to do on your newsletter landing page. Be clear and open about what they must expect to learn from the newsletter. How often do you want to send them the newsletter? Once a month? Twice a month? Let them know how often they will be receiving the newsletter. Being clear with your leads avoids more people unsubscribing from your list. Marketers usually use the same headline for all their newsletters to increase familiarity. But this isn’t how you need to approach your leads. The subject line must be creative, different and must intrigue or motivate the subscriber to download, open, and read it. Keep the headlines on the landing page such that you get the intended attention from the to-be subscriber. You can have more CTAs on one landing page but they cannot share the same prominence. Give them ‘one major thing’ which they must do to get the newsletter. 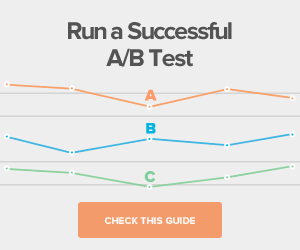 Keep other CTAs optional and keep the main CTA simple. Use another color to highlight it or place it well above the rest of the CTAs. The main CTA should stand out to increase the chances of your to-be subscribers hitting the subscribe button. Keep the landing page design minimal. The copy must be bold and give an idea on how the newsletter can help the lead or prospect. 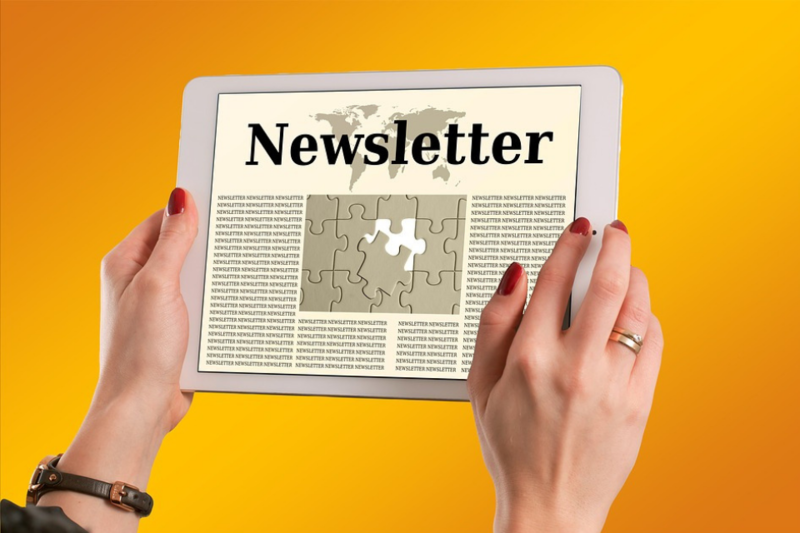 Share an easily visible link to download the newsletter and you are guaranteed an effective hit rate which will engage your customers and increase sales. 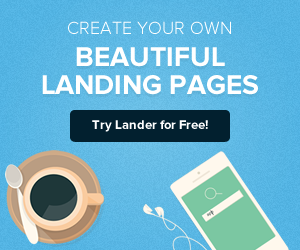 At Lander, we have a ready-to-use newsletter landing page waiting for you to use it!